Compaq Laptop Screen Repairs and LCD Screen Replacement Services for broken, damaged or faulty Compaq Presario laptops and notebooks models from Solid Rock IT UK. Get professional onsite laptop screen replacement services while you wait and benefit from expert repairs that offers value for money. 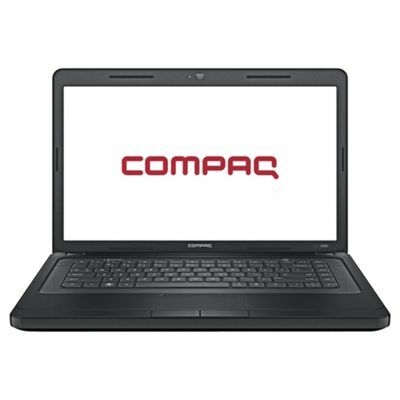 With so many Compaq Presario laptop screens to choose from, it is not always easy to know which replacement screen is correct for your Compaq Presario laptop model. Solid Rock IT UK Screen Replacement engineers have the skills and expertise to identify, purchase and install the correct replacement LCD or LED screen that is compatible with your model for renewed peace of mind. Where your LCD Screen is beyond repair then Solid Rock IT UK will work with you to make sure the correct replacement screen is sourced and compatible with your notebook or laptop. Get the Screen Replacement that is specific for your laptop model with rock solid services provided at your home or office.